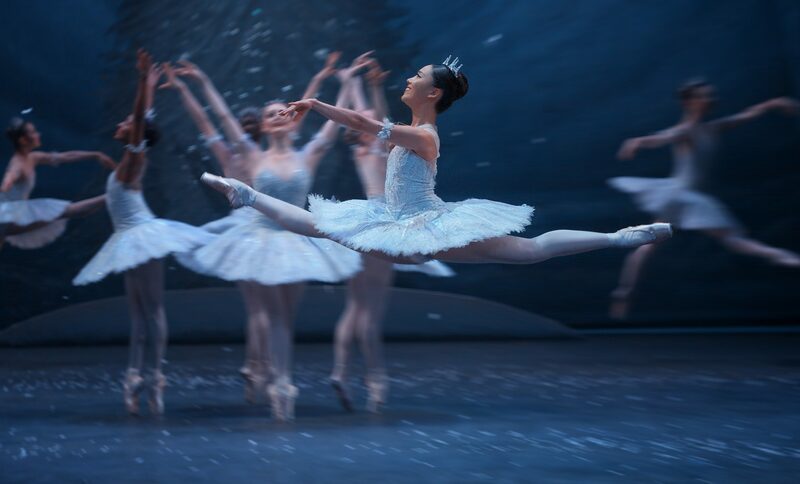 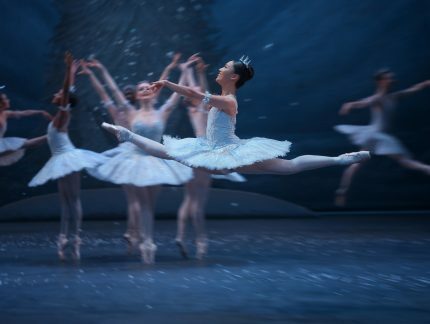 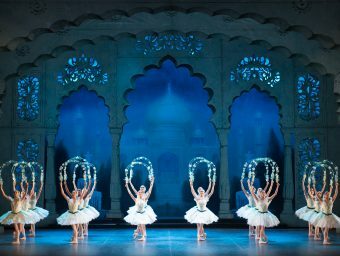 Take part in a ballet class focusing on core technical elements of flexibility, strength and alignment, combined with the artistry and expressive qualities to bring the magic of Nutcracker to life. 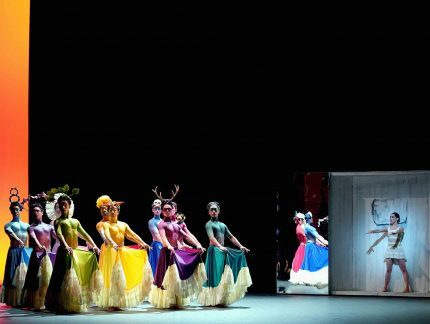 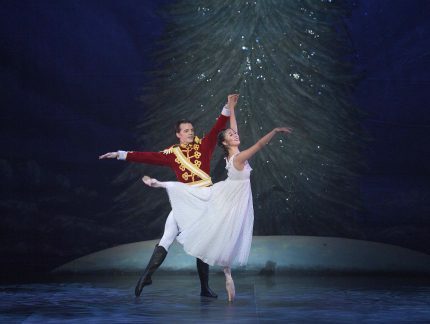 Learn extracts with English National Ballet dance artists, and explore Tchaikovsky’s enchanting music accompanying this Christmas classic. 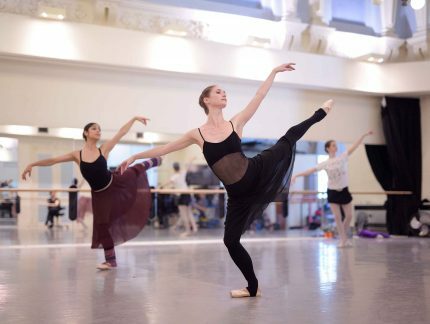 Following this, catch a glimpse of English National Ballet dancers taking their daily class on stage as they prepare for the performance.